College Football Playoff selection committee has been finalized, Condoleezza Rice amongst members… Yes you read that correctly. ESPN – Arkansas Razorbacks athletic director Jeff Long has been named the first chairman of the College Football Playoff selection committee. A news conference will be held Wednesday in Dallas to announce the 13-person committee, sources said. How is Condoleezza Rice on this list? 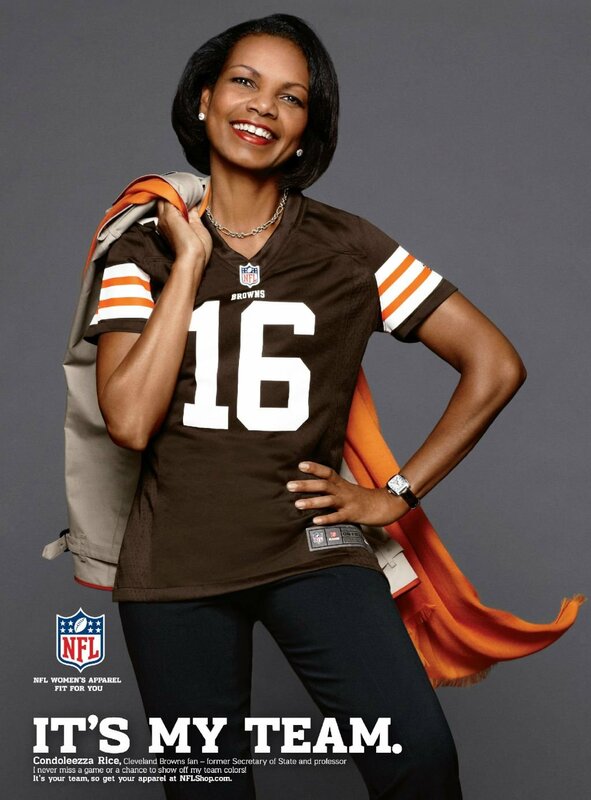 I see some of the most qualified people like Barry Alvarez, Archie Manning, Tom Osburne, and then Condoleezza. Everybody on this list except Condoleezza and Lt. Gen Michael Gould( I did google this dude and he seems legit so I’m okay with him) have been involved in football for at least 20 years. This is not the only issue. There are active Athletic Directors on this board. What is going to stop these committee members from trying to get their team some extra recognition? Once again, the NCAA has failed. 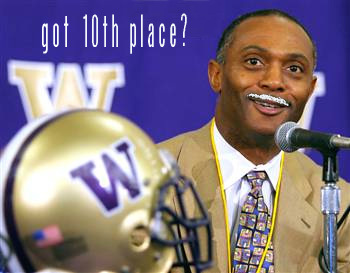 The selection committee should consist of previous/retired ADs, retired coaches, previous conference commissioners, etc. There should be no one with direct ties to teams other than having previously been part of the program. Love the Tryone Willingham selection. Dude loves chocolate milk, maybe a little too much. This entry was tagged Archie Manning, Associated Press, Barry Alvarez, College Football Playoff Selection Committee, Condoleezza Rice, Mike Tranghese, NCAA, Oliver Luck, Pat Haden, Tom Osborne, Tyrone Willingham. Bookmark the permalink.